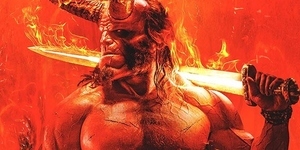 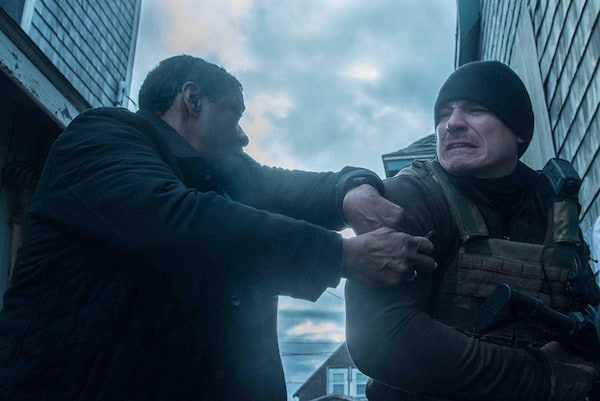 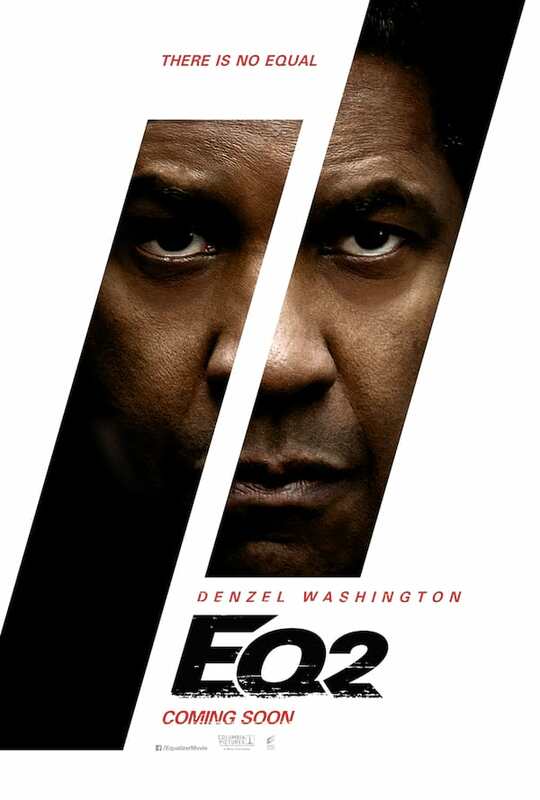 It follows retired United States Marine and ex-DIA agent Robert McCall as he sets out on a path of revenge after one of his friends is killed. 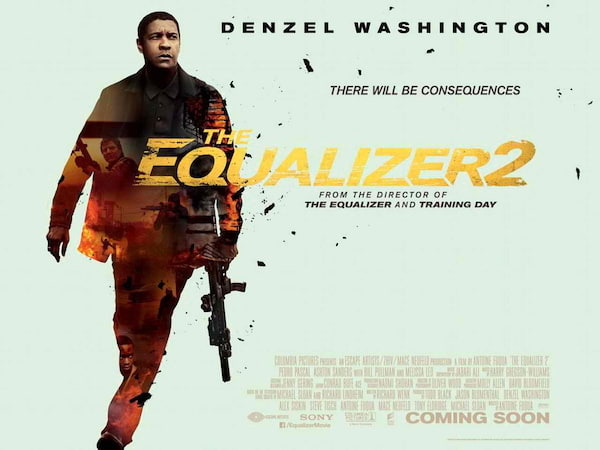 02:37	The Equalizer 2 - Trailer posted on May 18, 2018	Sometimes justice isn’t enough. 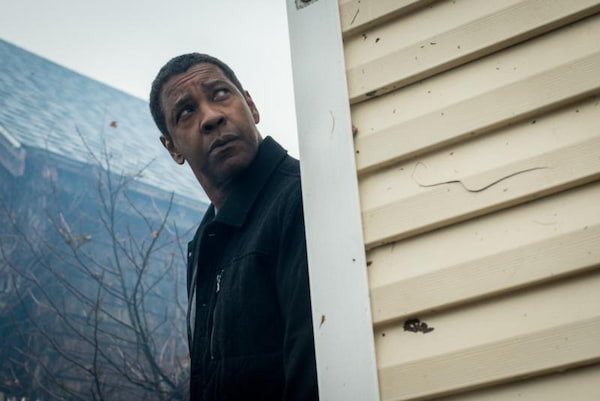 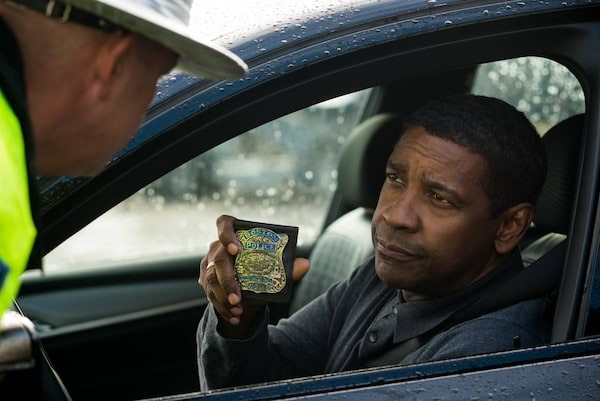 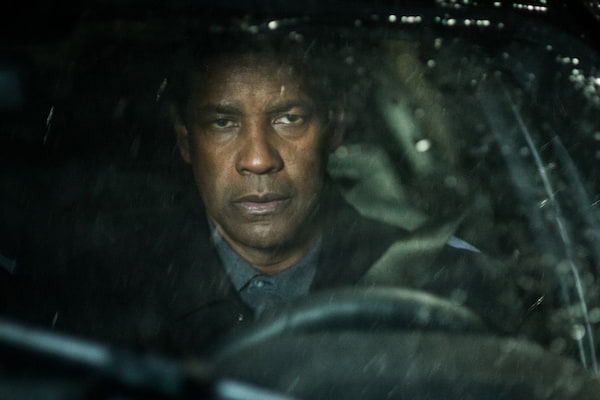 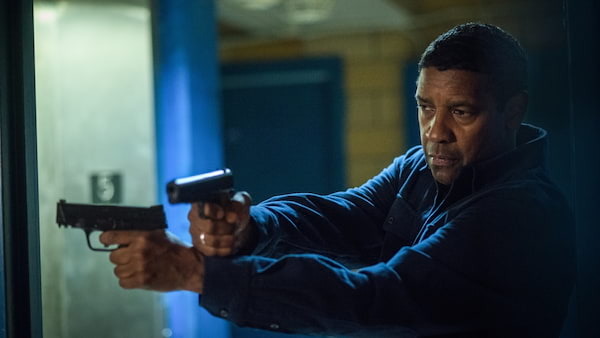 Watch Denzel Washington in the new trailer for Columbia Pictures' new action-thriller The Equalizer 2, in Philippine cinemas this September. 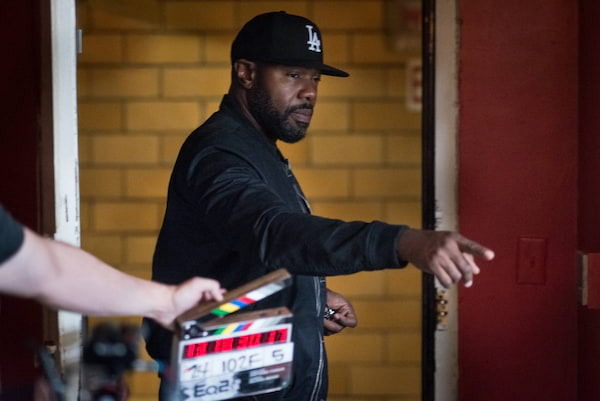 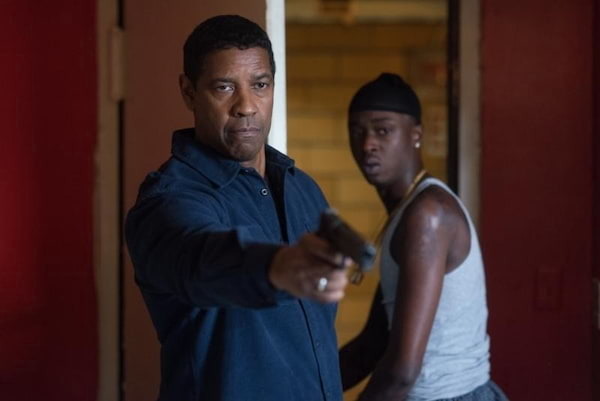 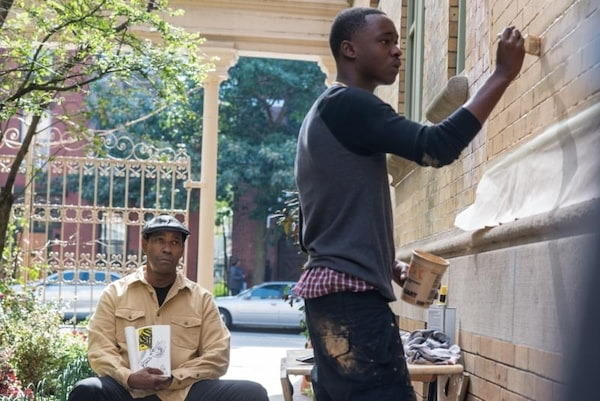 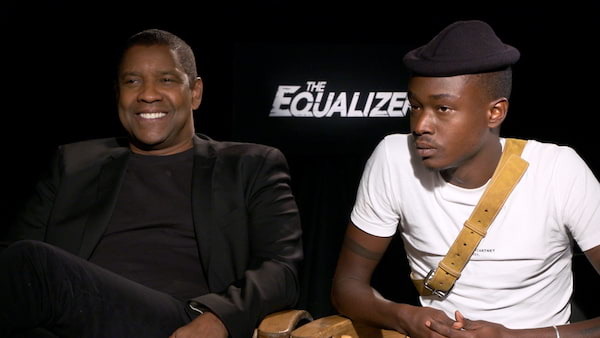 "Moonlight" Actor Ashton Sanders Mentored by Denzel in "The Equalizer 2"
No Equal as an Actor: Denzel Washington is Back in "The Equalizer 2"
There Will Be Consequences in New Trailer of "The Equalizer 2"
Fuqua Re-Teams with Washington for "The Equalizer 2"
Vigilante Thriller Film, The Equalizer 2, Opens in PH Cinemas Today!